Funny Face Funny Face, show me your Bunny Face!!! Hoppy Easter!!!! 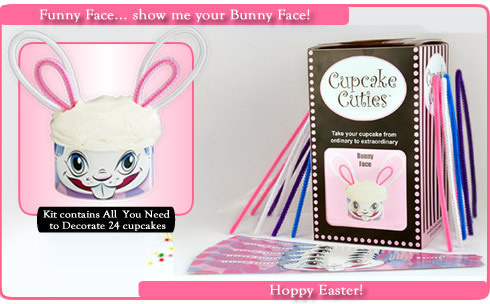 Perfect for any Easter Celebration! Hop on it! 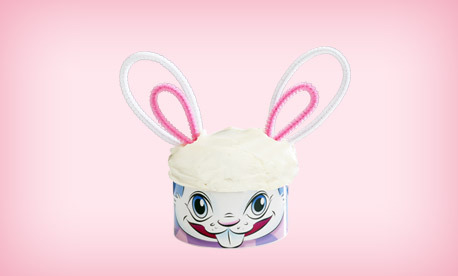 All you need is Cupcakes and we supply the rest, to make the cutest Cupcakes Ever! !